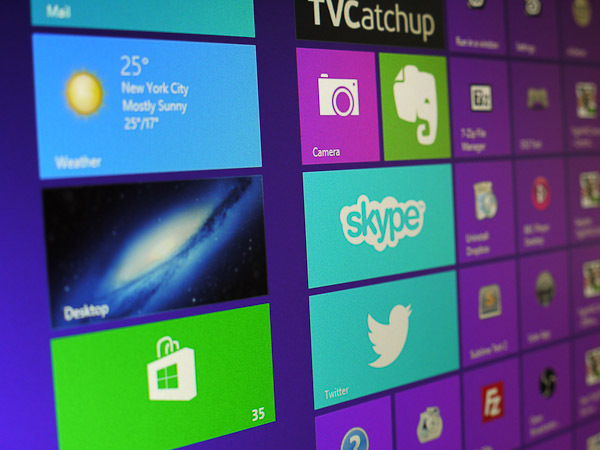 We have known about Windows 8.1 for a while, but what exactly do we know about it? So far we know there will be many changes to come and that we will get a full look at it on June 26th with the Build conference. Microsoft recently shown off some of these new/changed features in a recent video. This post is going to tell you everything we know so far about Windows 8.1. Many people (including myself) complained about the start button being gone in Windows 8. It has been around since Windows 95, and was loved by the users of Windows. People seem to forget that it wasn’t just the button we loved, it was the menu. So far we know the start button will be back, but here is the bad news. The menu is not back. It will redirect us back to the Start Screen. It will always be in the taskbar, and will show itself in Metro apps when you hover your cursor towards the lower right of the screen. Its a step forward, but Microsoft need to understand us desktop users are having a hard time. 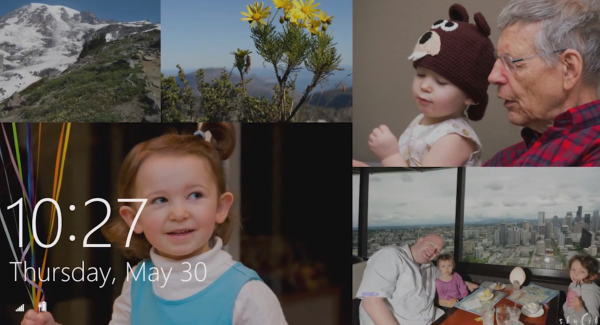 Microsoft have added a nifty slideshow to the lock screen in Windows 8. It will pull photos from multiple sources, such as your computer, skydrive or linked accounts such as Facebook and Flick. 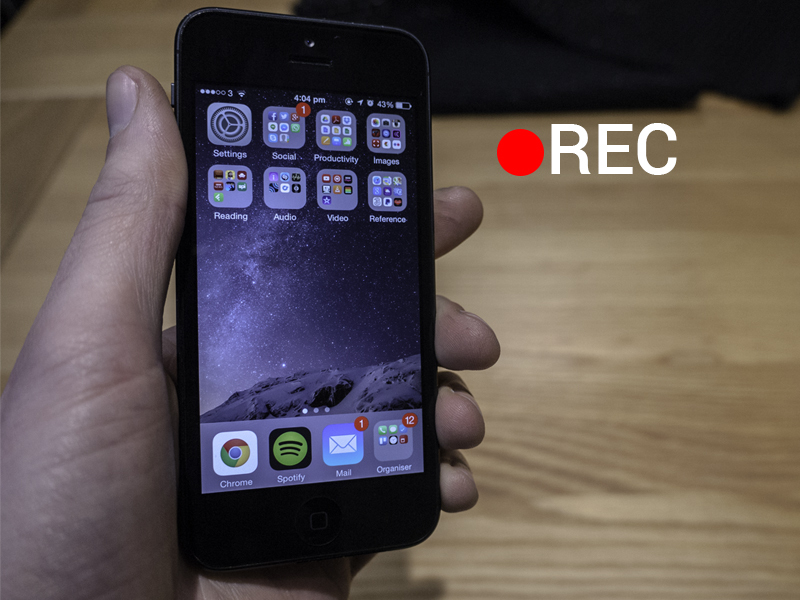 You can also quickly launch the camera from the lock screen as well, similar to how it is on iOS. Whats not the same is the ability to answer skype calls right from the lock screen. The Metro UI has been updated, specifically around the start screen. We now have new tile sizes, wallpapers that adjust to your interaction, and follow your finger. This is somewhat similar to what we have seen on Android with live wallpapers. You also get a larger array of colour options, and different background styles. What’s even better is that you can make your desktop wallpaper the same as the Metro UI wallpaper. Swiping up will now bring up your complete app list, instead of throwing everything you install into the start screen. Search is now like an app. When you search it can pull in results from multiple sources. For example, searching for a movie star could bring up their date of birth, movies they have been in, songs they have made, videos and web articles. You can search for images directly, and filter results by size, colour, faces and more. You can still launch apps, play music and more via search. I imagine that this new search (for web results) will be powered by Bing. Windows has improved how multitasking works in Metro styled apps. You can still snap them to the left and right of your screen, but at different sizes. Such as 50/50, or 25/25/25/25 (that means four apps on one screen). This will all depend on your screen sizes, the bigger resolution, the more you can spread out. If you are a dual display user, you can now split Metro apps between screens. For instance, if you have three screens you can have two metro apps on two of the screens, and the third can show the Start Screen. Cloud Connectivity | Better manage files stored on Skydrive and the ones stored on your PC. PC Settings | More options have been added, such as screen resolution, power options and viewing your PC model. IE11 | Its faster and has better touch improvements. 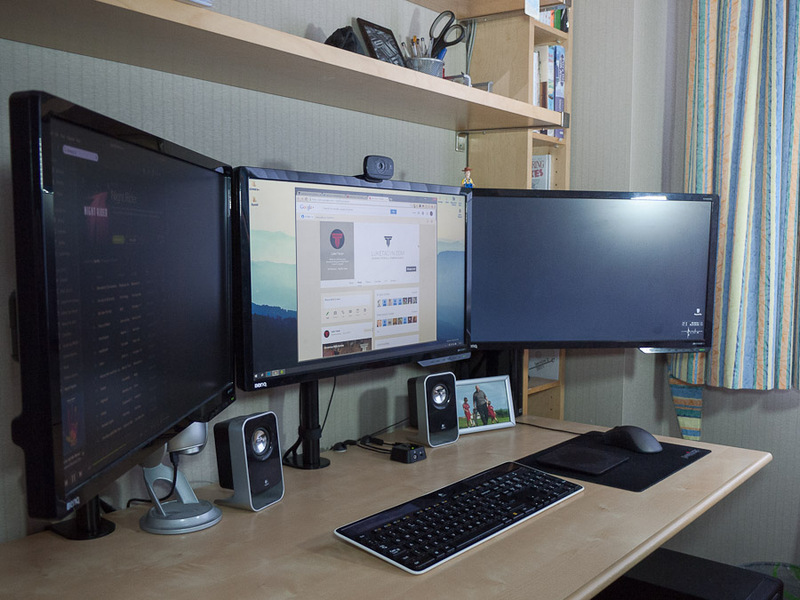 Boot To Desktop | Very handy. Especially if you are not already doing so via a third party app. 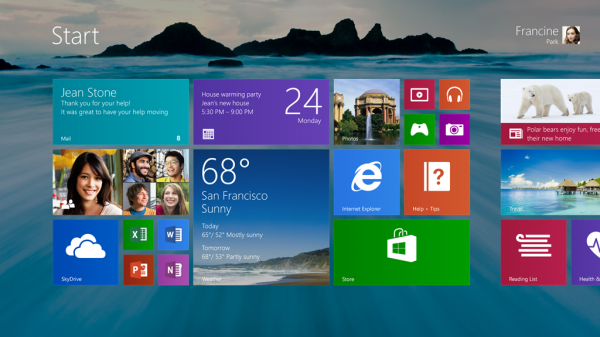 That’s just about everything we know about Windows 8 so far. We should know more on June 26th when Microsoft hold their Build conference. I of course will be sharing whatever I learn with you.